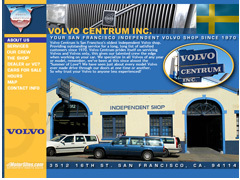 Volvo Centrum is San Francisco's oldest independent Volvo shop. 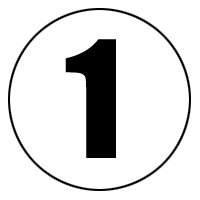 Providing outstanding service for a long, long list of satisfied customers since 1970. Volvo Centrum prides itself on servicing Volvos and Volvos only, this gives their talented crew the edge when working on your car. They specialize in all Volvos and have been at this since almost the "Summer of Love"!